It's Valentine's Day and all the kids in Ms. Jacobs's class can't wait for the special party. 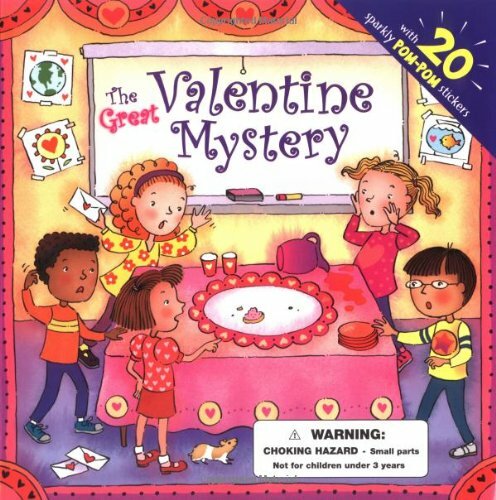 They make valentines and decorate their classroom, but when it comes time for the party, there's a terrible surprise-all of the valentine treats have disappeared! Where can they be? Help the kids find the missing treats! Each book comes with twenty glittery pom-pom stickers for decorating the pages in the book or to use for the Valentine's crafts described on the last page.